Little Bluebell: Great Mail Week! The mailman has been so good to me this week. He's been filling my mailbox with secret treasures. Then, tucked inside my mailbox was an envelope from the U.K. I got to meet my friend Brioni (flossyblossy) at quilt market. 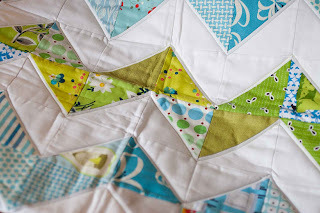 We got to talking about our shared love for the Joseph's Coat Quilt Along. She has already started hers, you MUST take a peek here. She so generously offered to send me her templates so I could make my own! 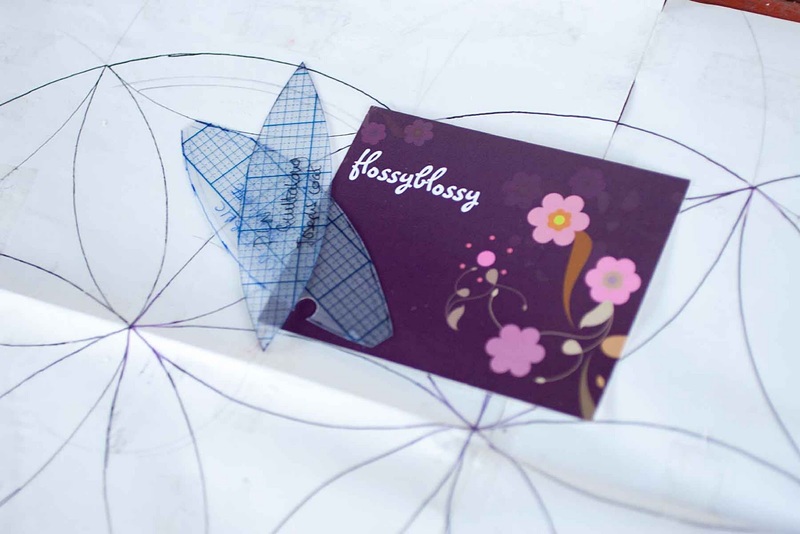 (Insert big grin here) Thank you Flossy!! Sometimes you just get lucky... and one day recently I did get very, very lucky. 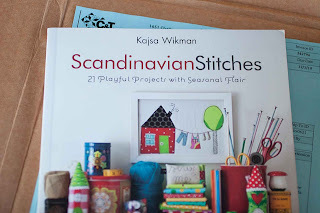 I won the Fat Quarterly giveaway for Kajsa Wikman's new book, Scandinavian Stitches!!! 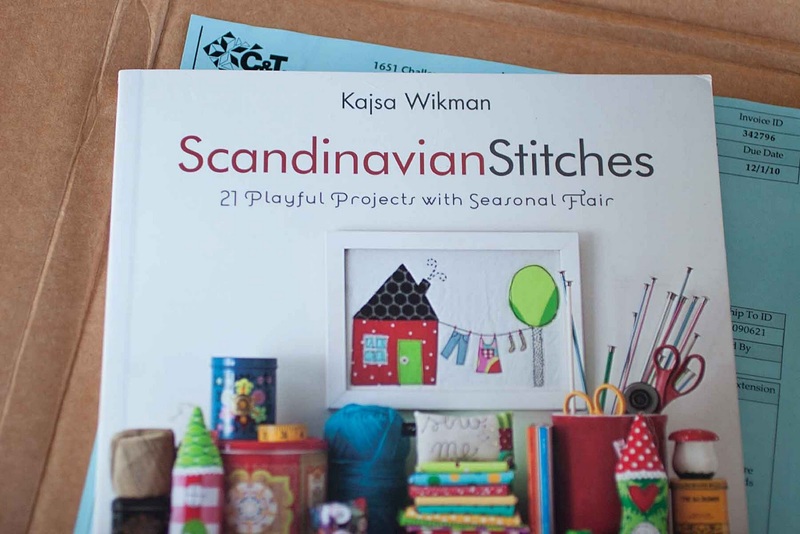 Kajsa's style is so charming and whimsical her whole book just makes me smile. 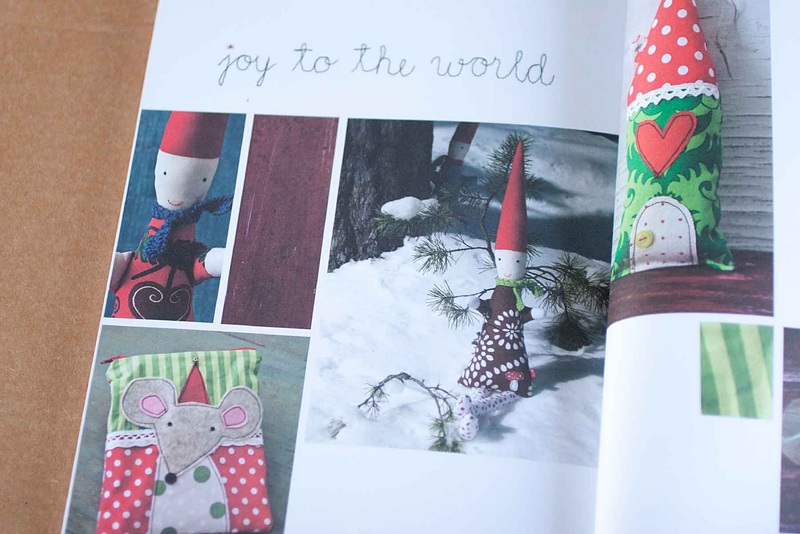 I'm can't wait to make the sweet Tomte Stuffy and a Yule House for my family. Ok back to sewing for me. I've got a long list of "to finish before Christmas" and only 10 days to do it. What are you working on this week?? You *are* the luckiest gal ever! 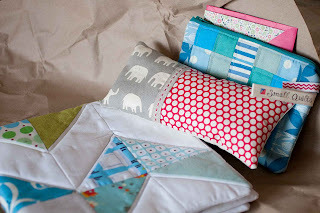 I'm making mug rugs, and I need to sandwich, quilt and bind the last quilt I'm making for a Christmas gift..... 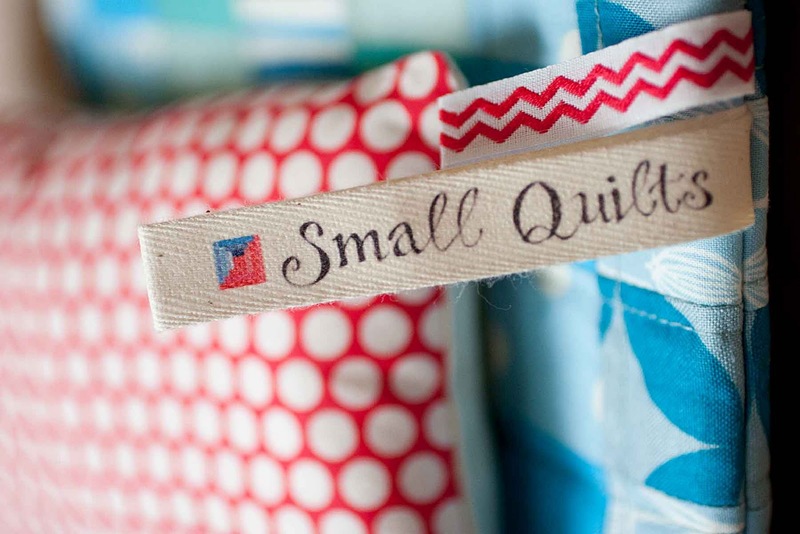 I'm thinking about making a couple of pillows and a doll quilt, too..... I think I've lost my mind!!! But it's all fun!! 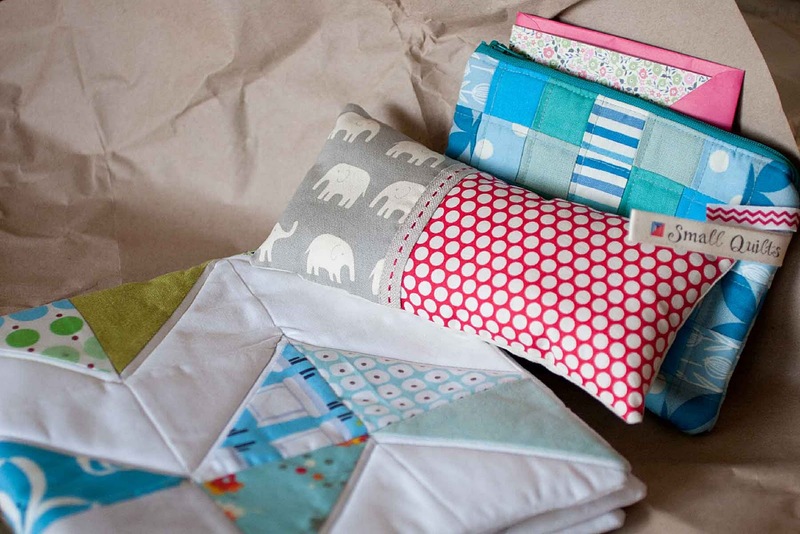 I'm working on all my pillow tops, but first I'm checking blogs. Wonder winnings you have and exchanges. Lucky you8) Fabric gifts are THE best! Aw, what a wonderful package to receive. And what a fabulous partner you had! I love all those goodies she included just for you. Perfect! 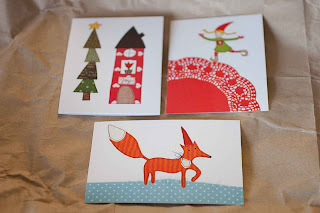 Ooh, what lovely mailbox goodies indeed! 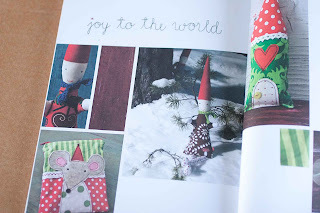 How cheerful and fun!! I have to finish up some hotpads and make another handbag for Christmas gifts. Then finish some last minute decorating things. Have my daughter's 4-H group going to the nursing home to give our fleece shawls and sing Christmas carols. She'll play piano for the group. Then back to our house for their Christmas party! And Saturday I get to pick and notify a winner for my first giveaway! What fun! Hope your week continues to go beautifully!! Holy Lucky! That is awesome. I love love love your swap package. I must join a swap soon. How do you even find one? Also, lucky you on the book win. That book is definitely on my wishlist.